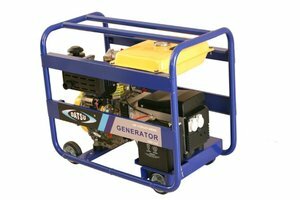 The generators are of dripproof with rotary field type and adopt harmonic excitation system, easy operation and maintenance . The generators are three-phase, four-wire type, adopting star connection with neutral point. 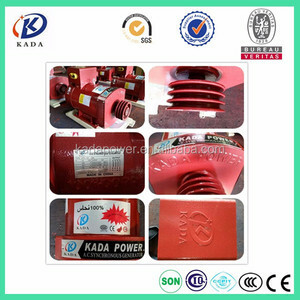 They can be coupled with a prime mover directly or through v-belt making right or reverse continuous rotation at the rated speed. DATSU INS. VE DIS. TIC. LTD. STI. 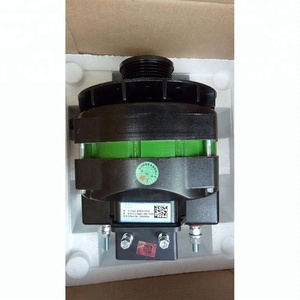 l4 GAS DOHC Naturally Aspirated Please Check Your Pa. l4 GAS DOHC Naturally Aspirated Please Check Your Pa. l4 GAS DOHC Naturally Aspirated Please Check Your Pa.
Order: 10 pcs more quatities, more cheaper FOB Price: US $ 1-60/piece auto electric hydraulic power steering pump Mid. 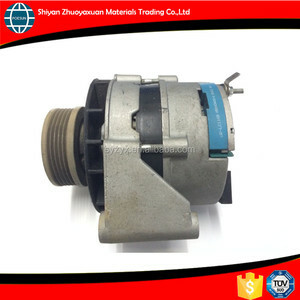 Order: 1 pcs more quatities, more cheaper FOB Price: US $ 50-70/piece auto electric hydraulic power steering pump Mid. 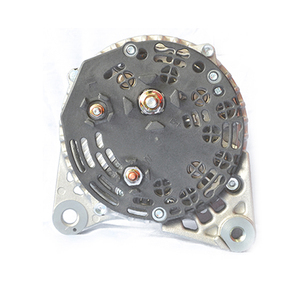 Order: 10 pcsmore quatities, more cheaper FOB Price: US $ 1-20/piece Turbocharger Mid. 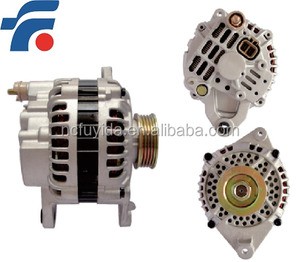 Alibaba.com offers 84 sincro alternator products. About 2% of these are car alternator, 2% are diesel generators. 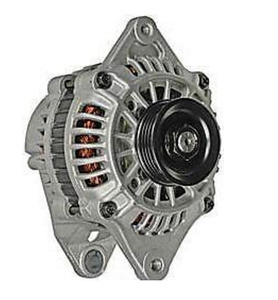 A wide variety of sincro alternator options are available to you, such as ac three phase, ac single phase. 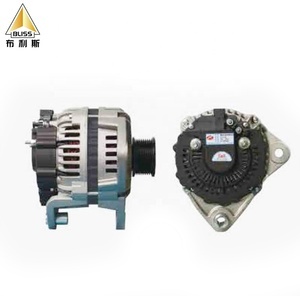 There are 3 sincro alternator suppliers, mainly located in Asia. 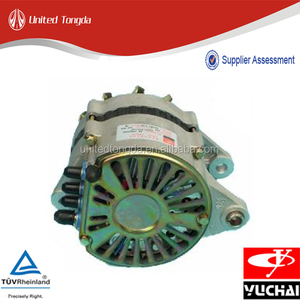 The top supplying country is China (Mainland), which supply 100% of sincro alternator respectively. 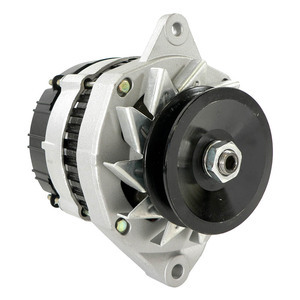 Sincro alternator products are most popular in Southeast Asia, Mid East, and Central America.